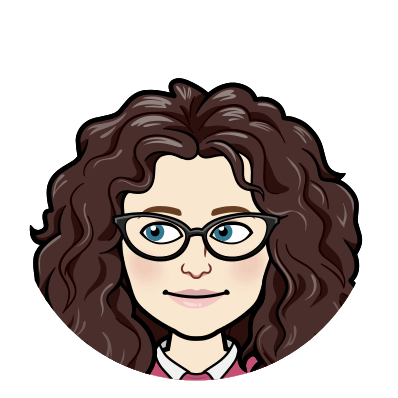 "I was a studious girl; and the acquisition of knowledge has been a passion with me during my whole life." There were two battles for Hawaii's sovereignty led by Queen Liliuokalani. This book, The Rights of My People, revisits these battles - the 1893 coup d'etat and the annexation in 1898 - from a new perspective, against the backdrop of the harsh remnants of the Civil War, the missionary's disquieting view of race, and the emerging role of Hawaiian women. The Rights of My People explores the fate of the Crown lands, a quarter of the Hawaii islands, taken in the 1893 coup d'etat and contested aggressively by Liliuokalani through 1910. Woven into the story are threats of execution and assassination and the forces of bigotry, condescension, and deception she confronted. The events unfold in Honolulu, Hilo, San Francisco, Boston, and Washington, D.C. She challenged the United States before Congress repeatedly for complicity in taking the Crown lands. Finally, in the grandeur of what is now the Renwick Art Gallery, the United States Court of Claims heard and decided Liliuokalani v. United States of America. "The last monarch of Hawaii, Queen Liliuokalani was also a gifted poet, composer, and songwriter, her best-known song being “Aloha Oe” (“Farewell to Thee”). Born in Honolulu, she became queen of the islands on January 29, 1891, following the death of her brother, King Kalakaua. Her husband John O. Dominis, a governor of Oahu, died in the same year. Queen Liliuokalani's brief (four-year) reign was marked by political turmoil in a period of economic depression and increasing U.S. influence. She tried to change the reform constitution of 1887 and return to autocratic government, but she was overthrown by resident Americans in January 1893. Although the U.S. President Grover Cleveland supported her cause, the dethroned queen was finally forced to abandon her protests. 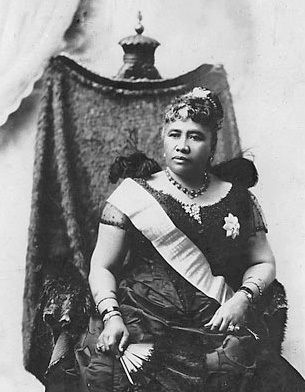 In January 1895, detained in the royal palace, she formally abdicated and swore allegiance to the Republic of Hawaii. The United States annexed the islands in 1898, and Liliuokalani was eventually granted a small pension by the Hawaii territorial legislature." Queen Liliuokalani's best known song is Aloha Oe. Listen to it below. Queen Liliuokalini photograph exhibition from the Hawaii State Archives. Have you heard of Queen Liliuokalani before? Yes, I'm a bit of a history buff. I think I may have heard of her in a history class. No, but I have heard the song Aloha Oe. No, I never knew Hawaii had a queen.